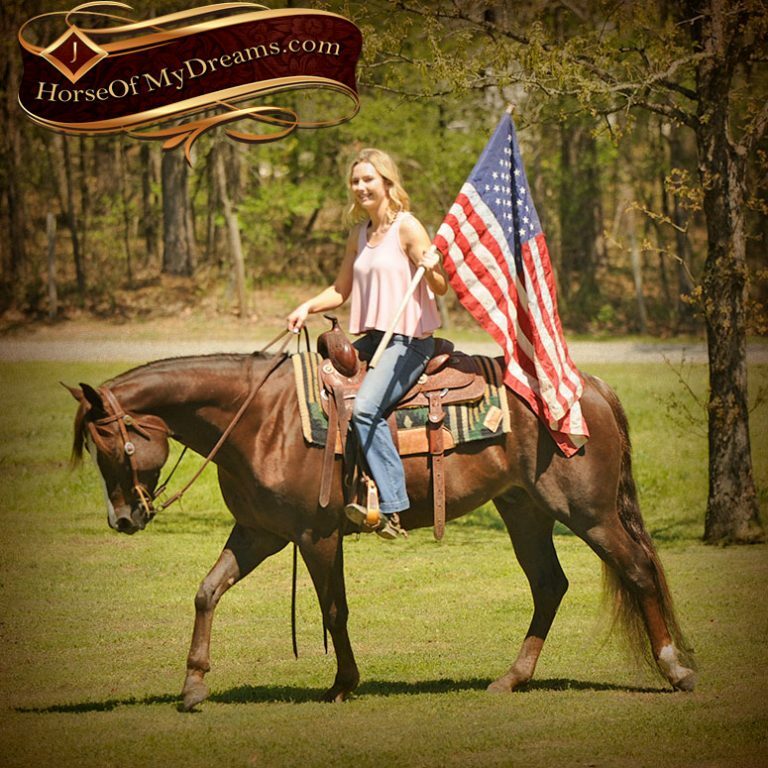 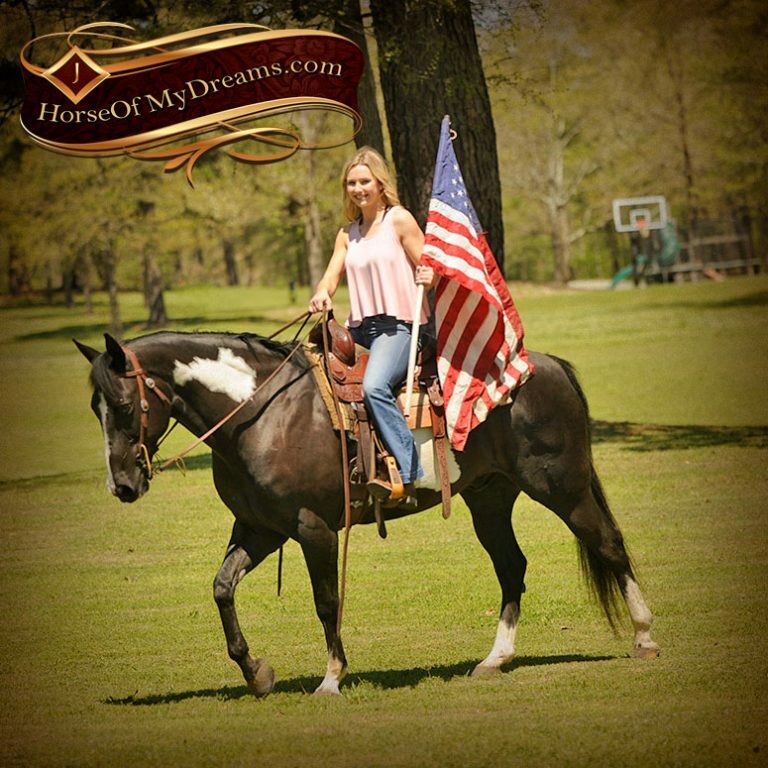 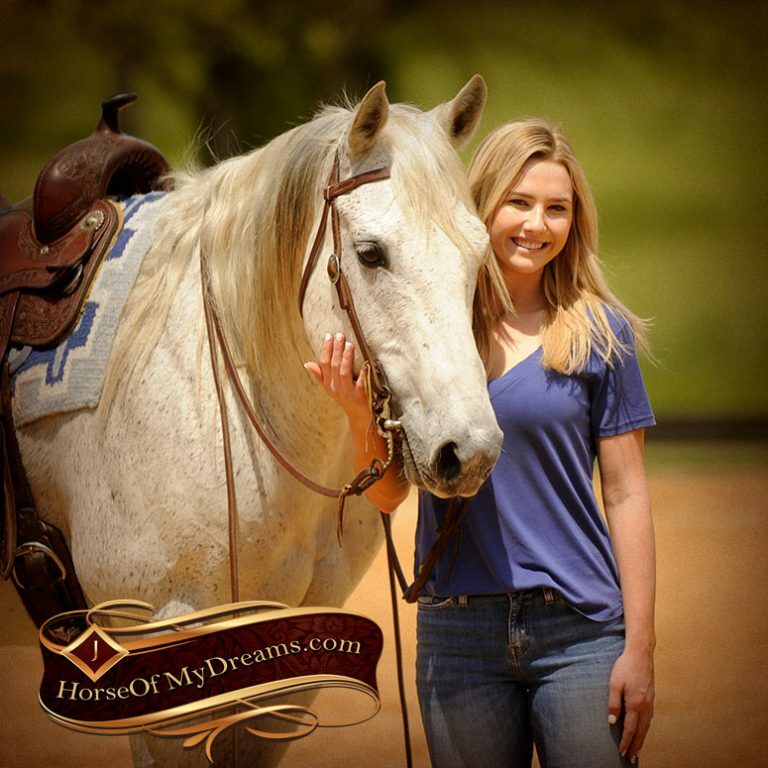 Chanel is a drop dead gorgeous mare loaded with talent! 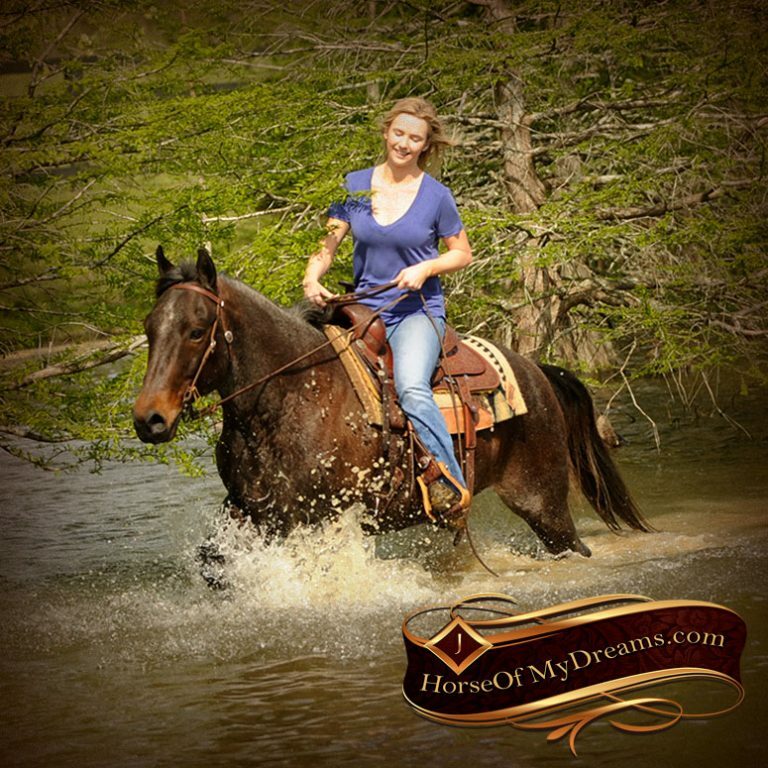 She’s double registered in AQHA and APHA. 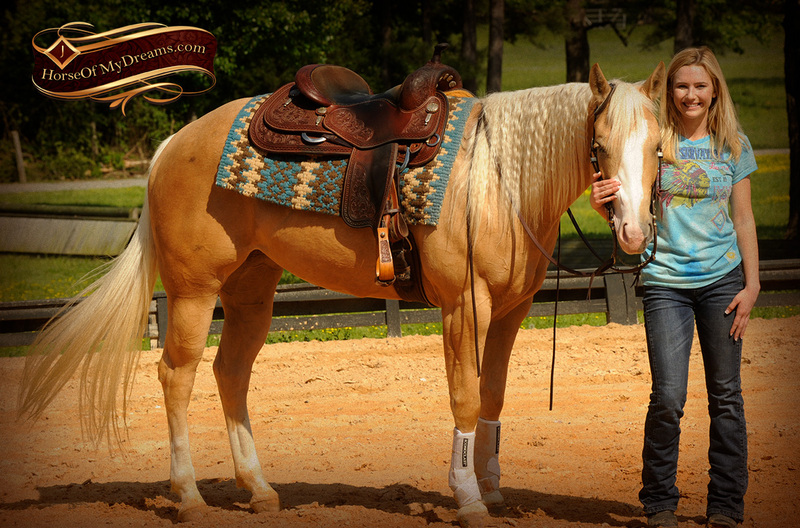 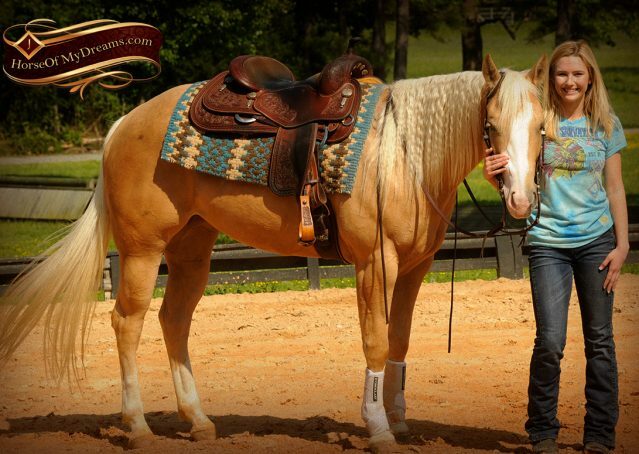 She’s a finished reiner ready to start showing, or you can take her any direction with the foundation she has. 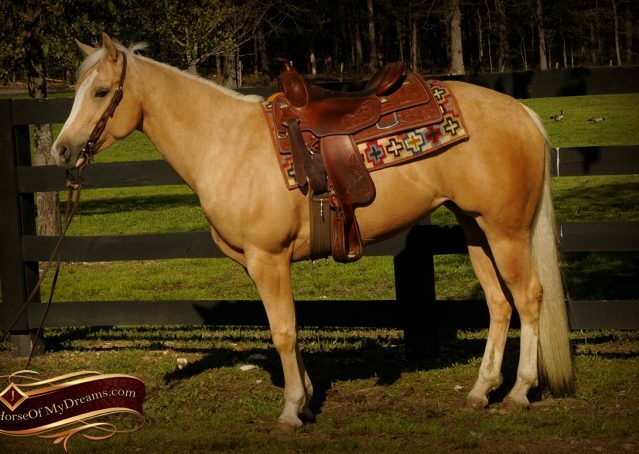 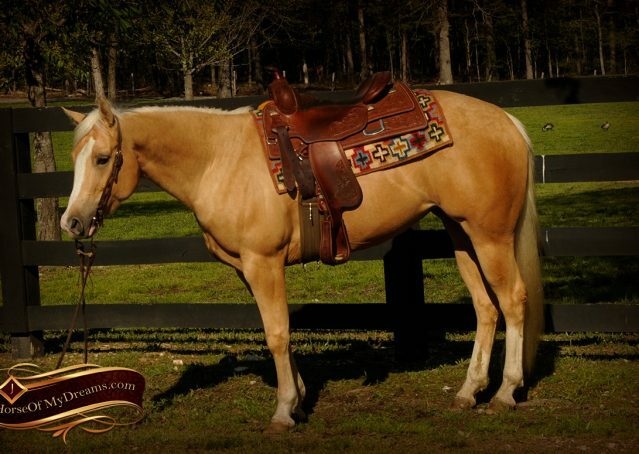 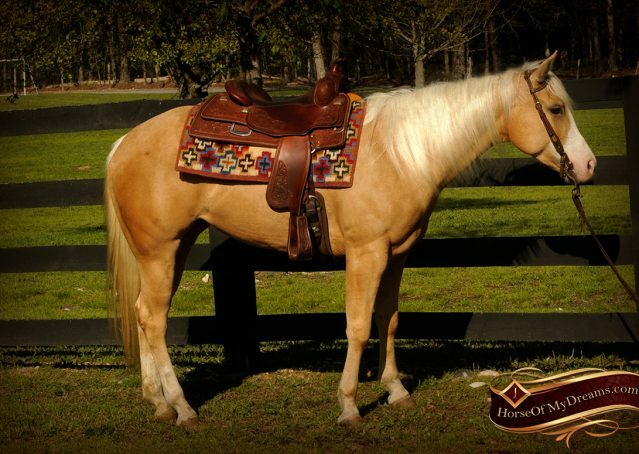 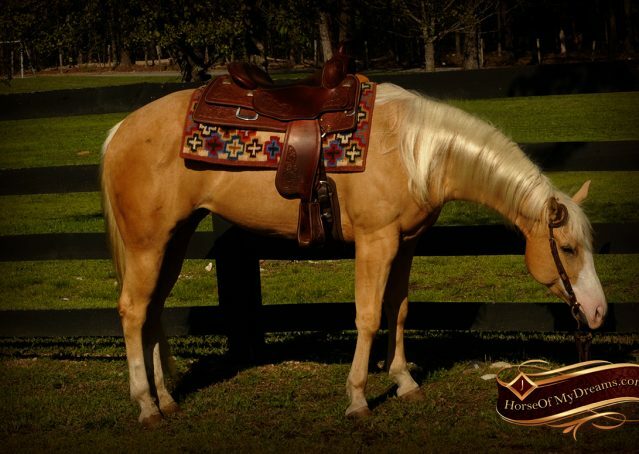 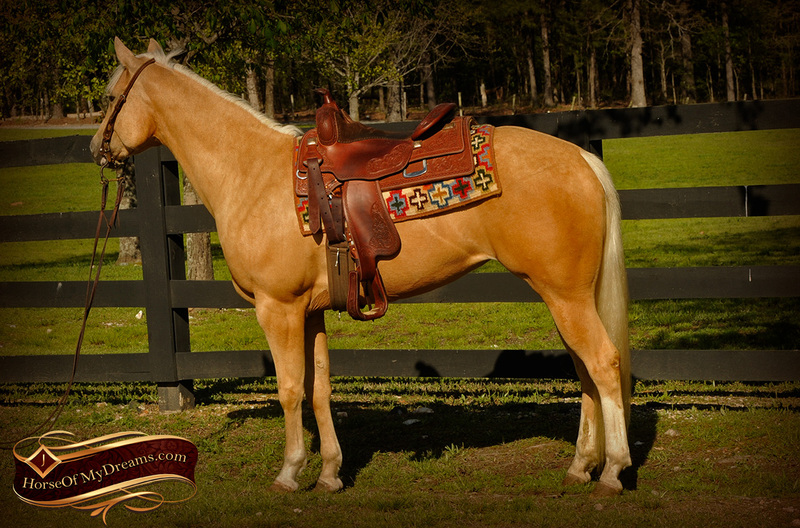 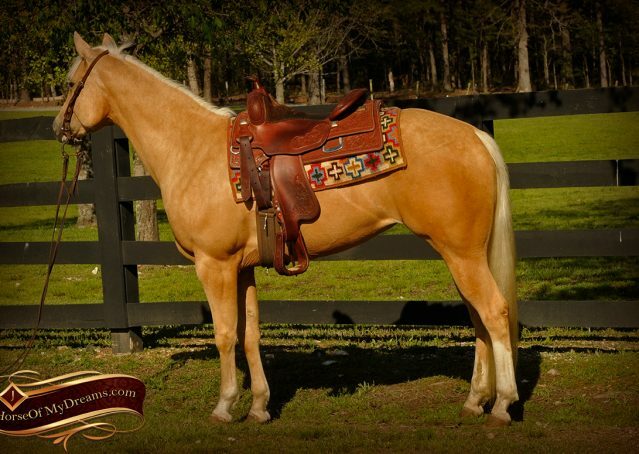 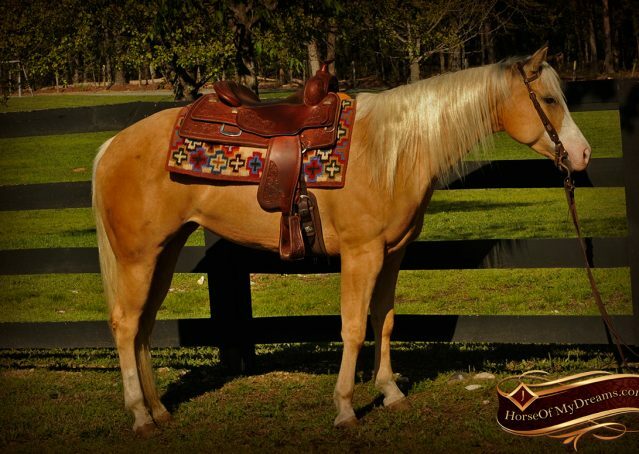 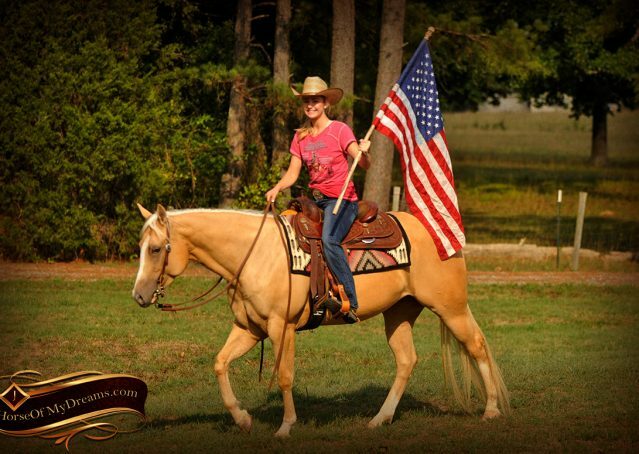 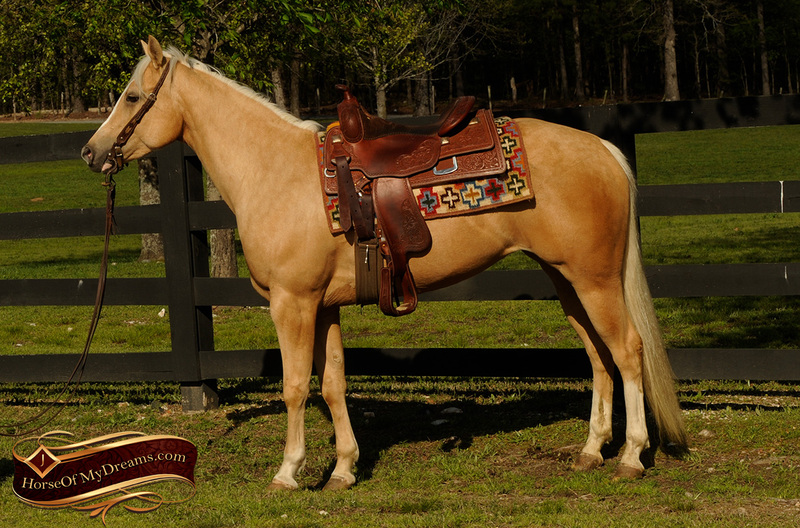 Her sire, Shine Chic Shine is one of the hottest sires in the reining industry and she’s out of a Gunner and Custom Chrome mare to top off an amazing pedigree! 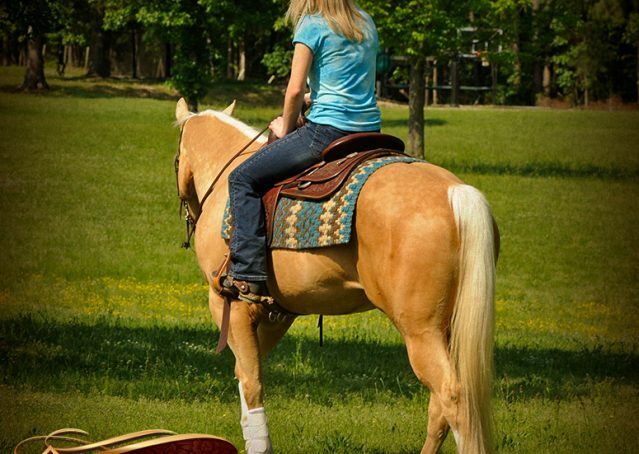 At only 5 years old she still has another Derby year left and her whole life ahead of her! 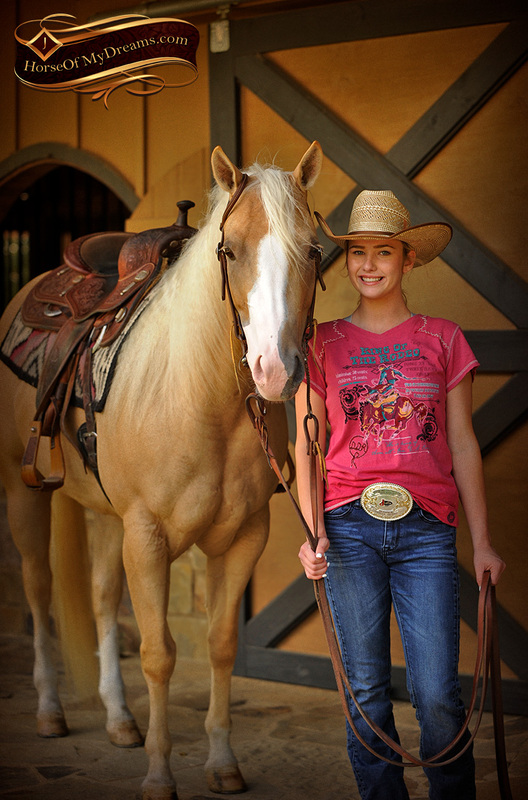 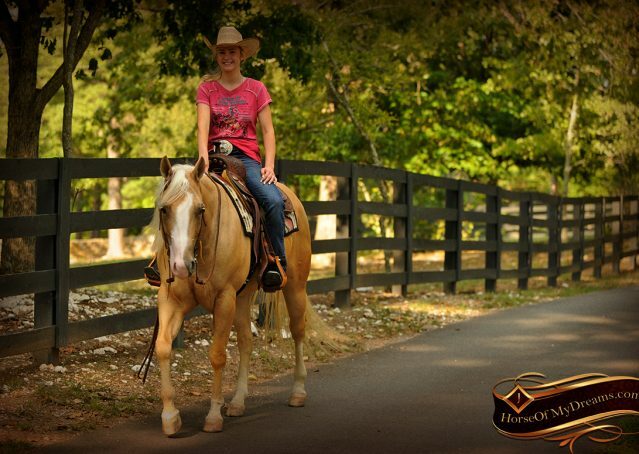 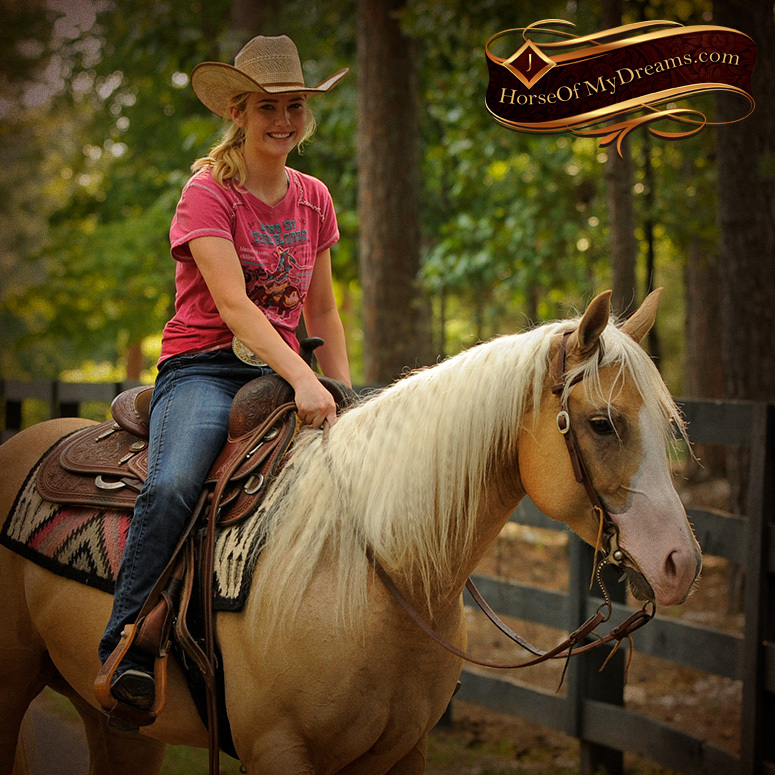 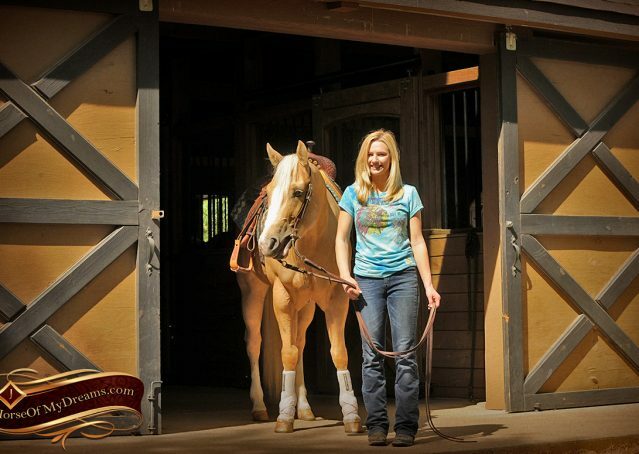 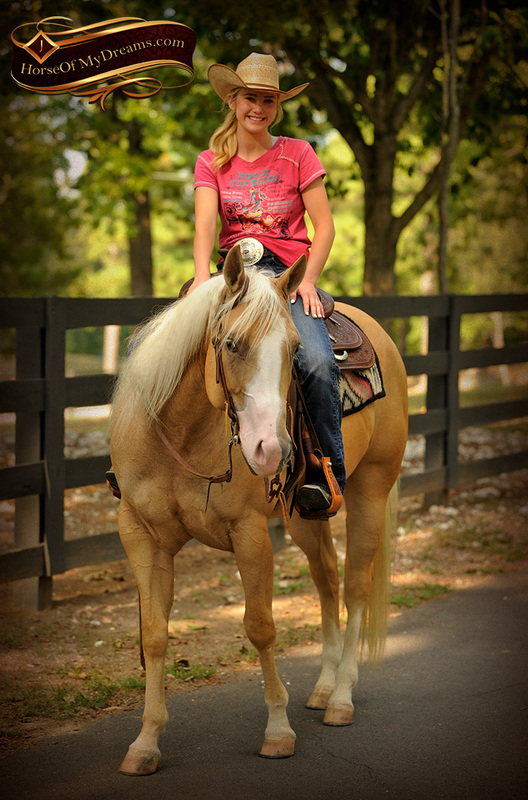 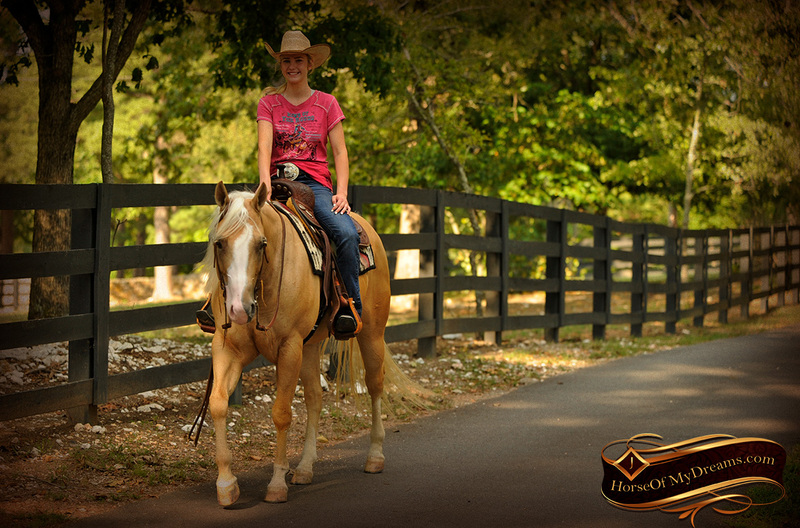 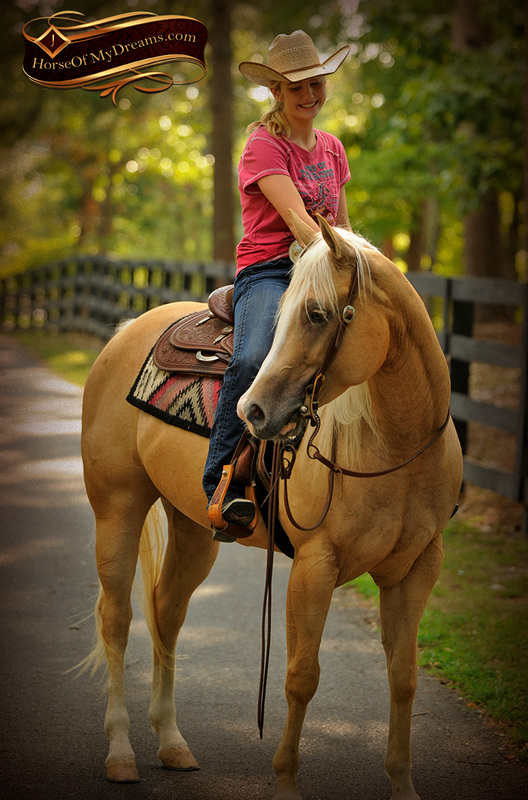 She’s NRBC enrolled and has her NRHA license. 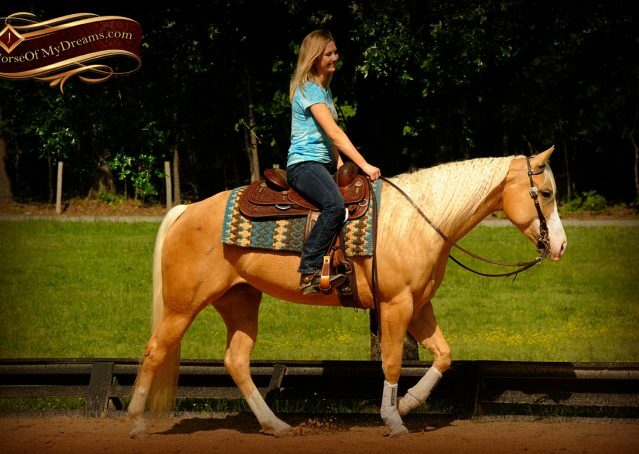 This girl has the potential to shine in the show pen! 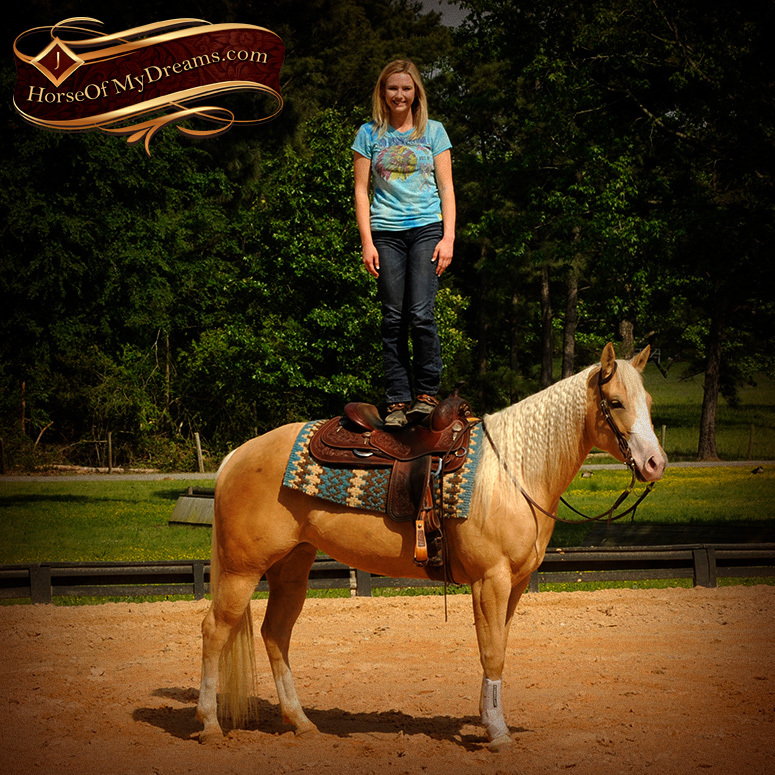 We have also been riding her outside and working her with all of our standard desensitizing training. 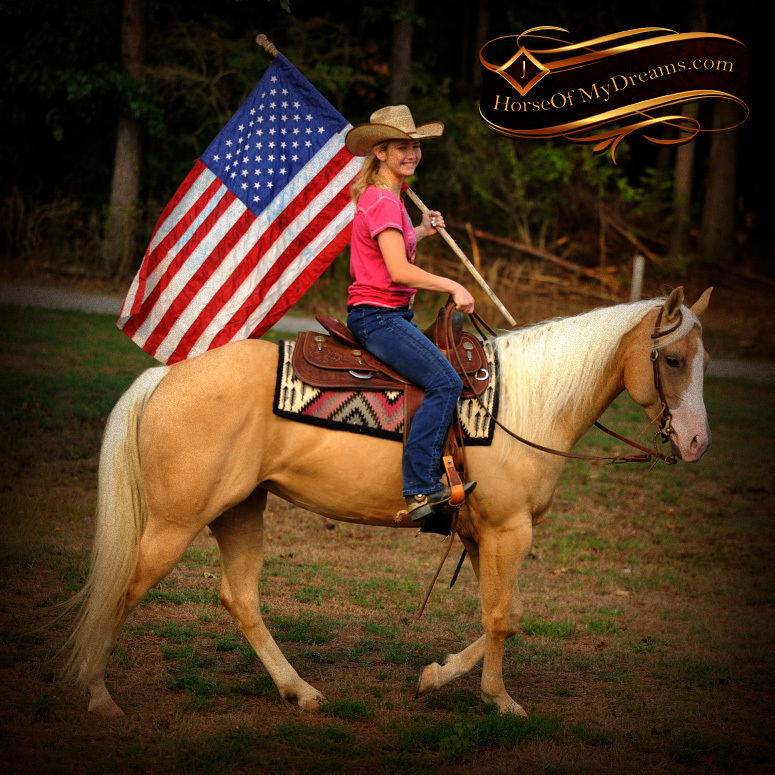 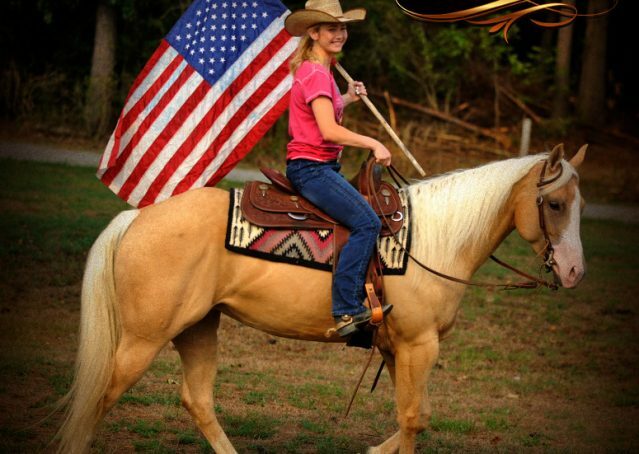 She’ll carry the flag, walk over tarps, and has done great with the ATV, dogs, and out on the trails. 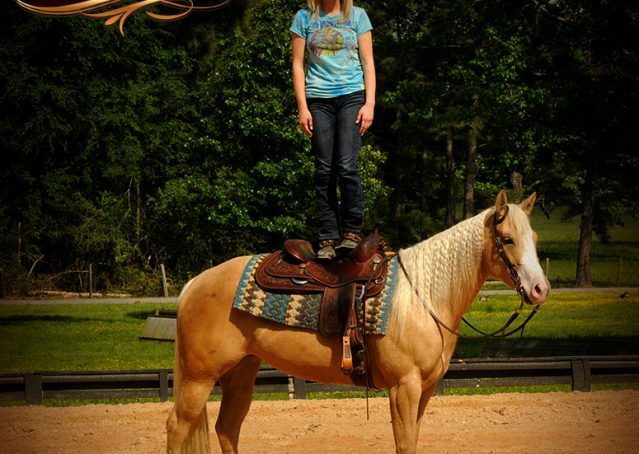 The sky’s the limit on what this special mare can do! 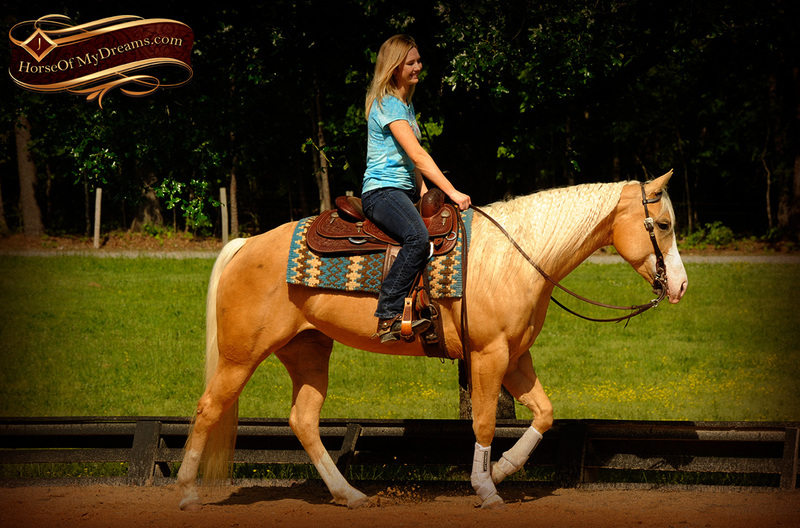 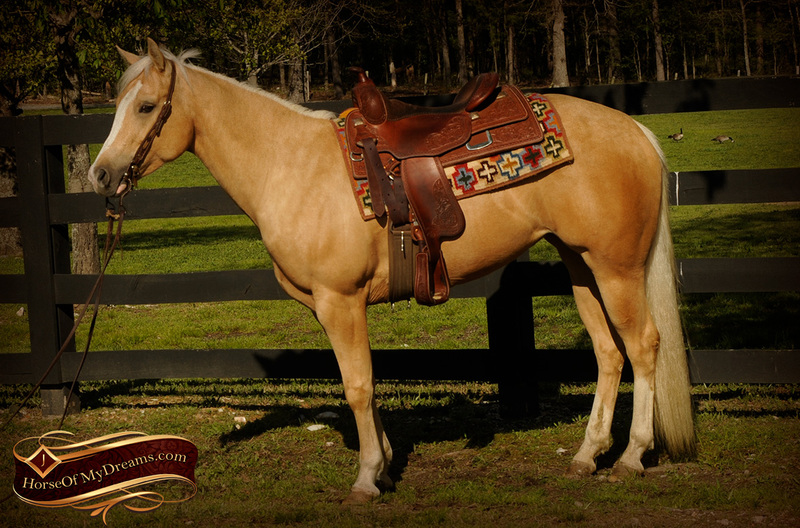 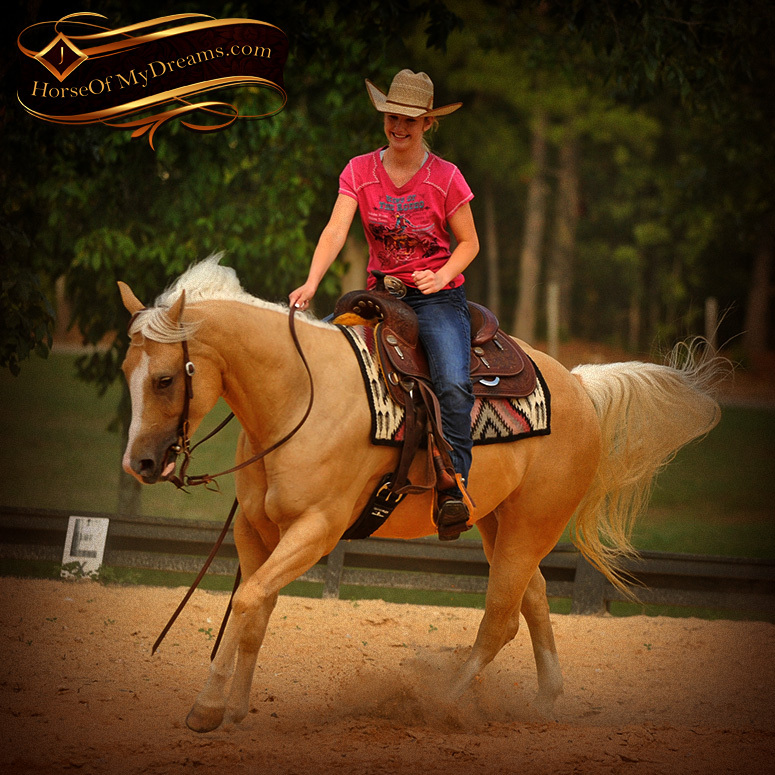 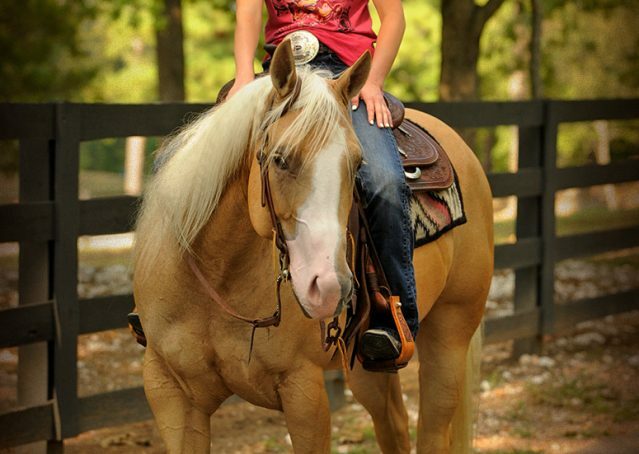 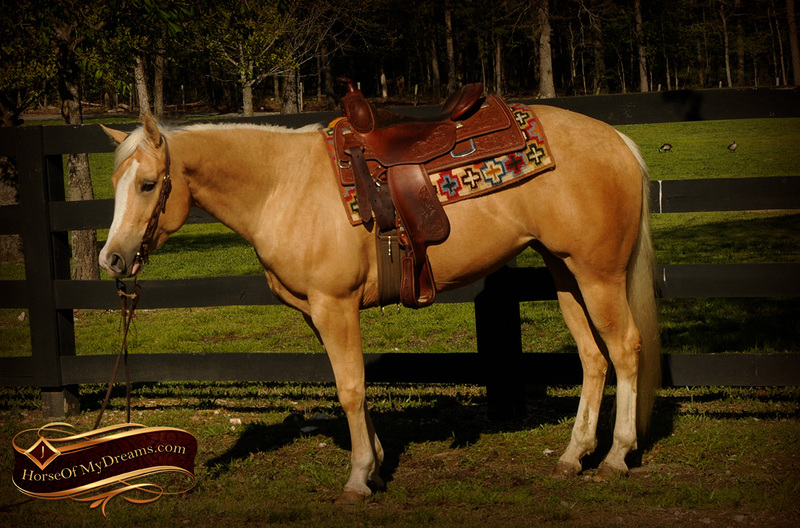 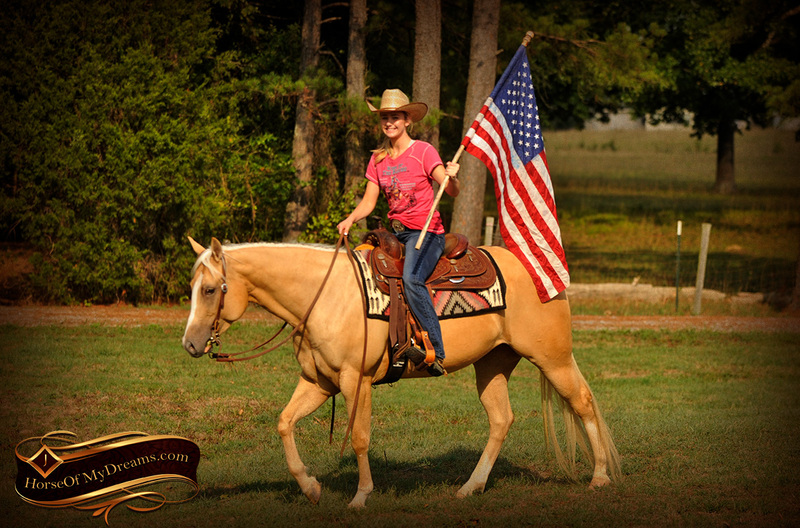 She’s the ultimate versatile all-around horse!She takes contact well and could easily do western dressage. 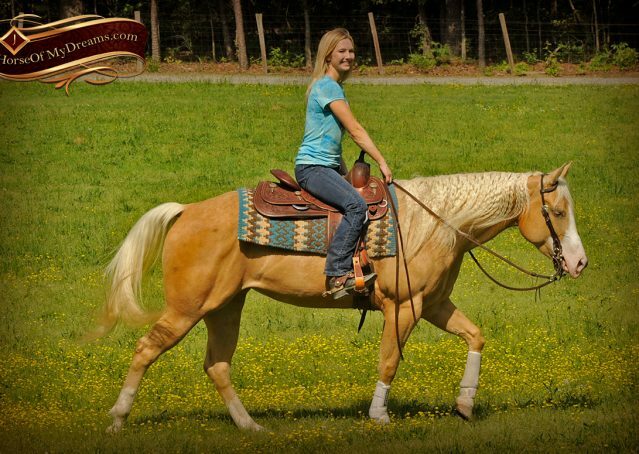 She has incredibly smooth gaits she rates really well too. 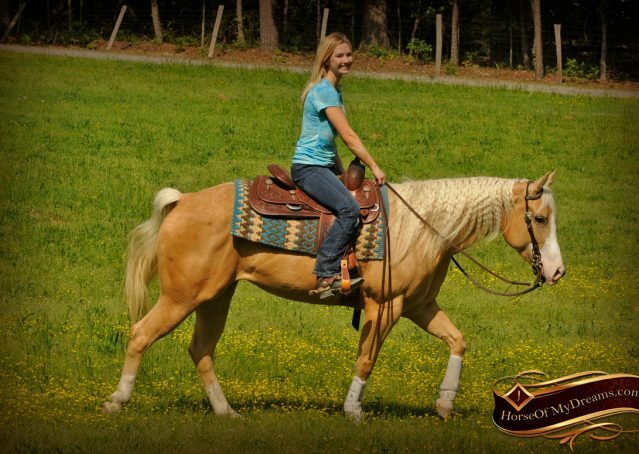 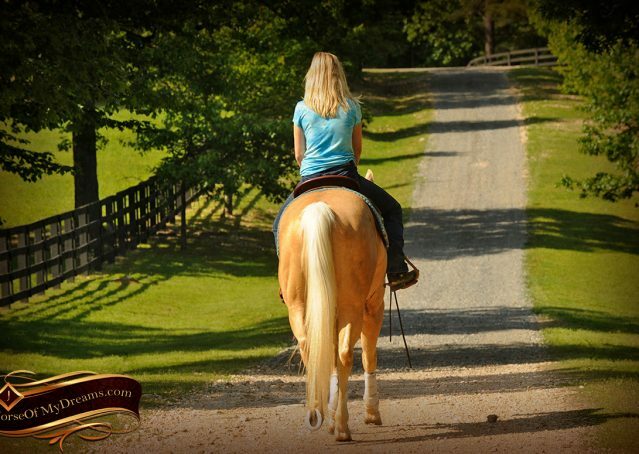 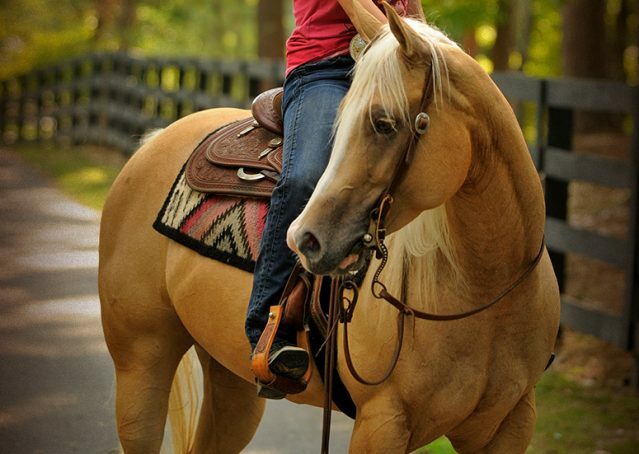 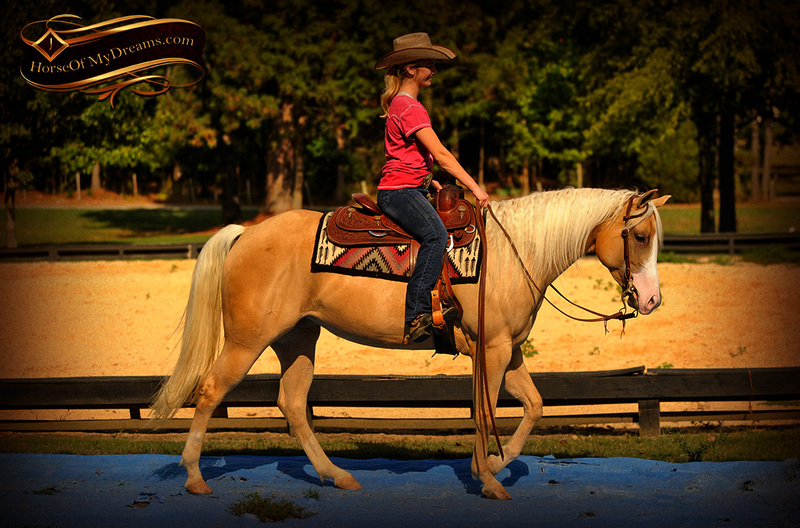 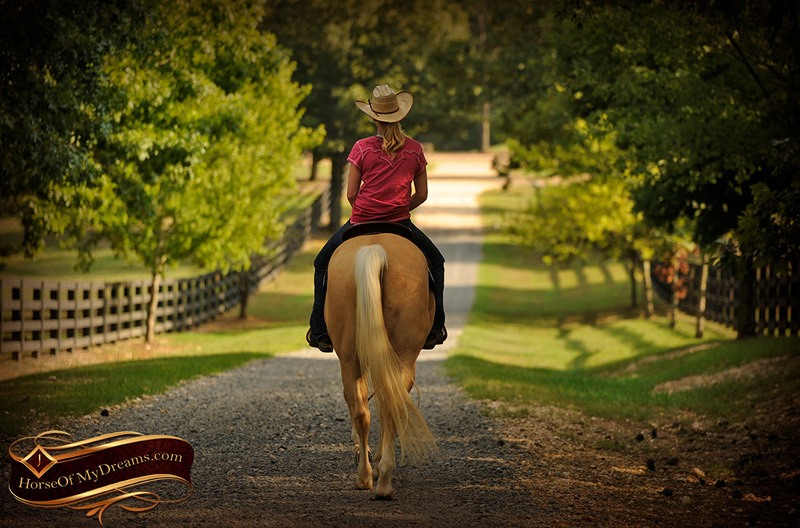 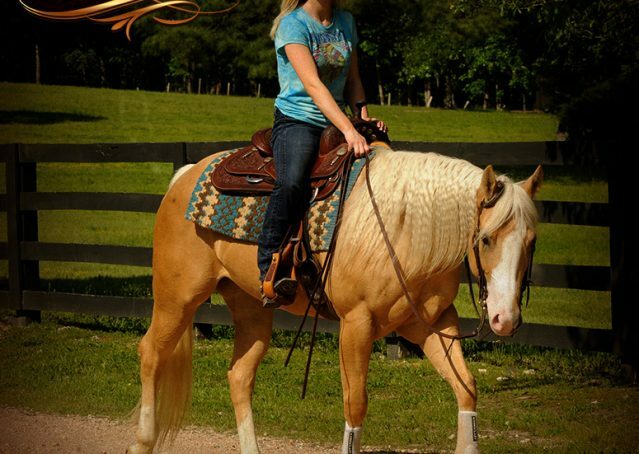 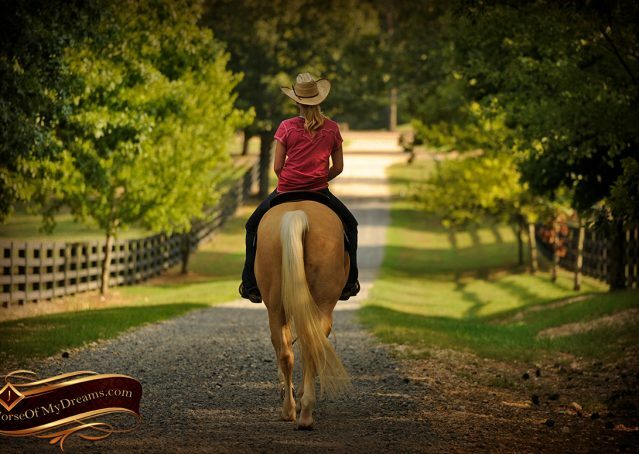 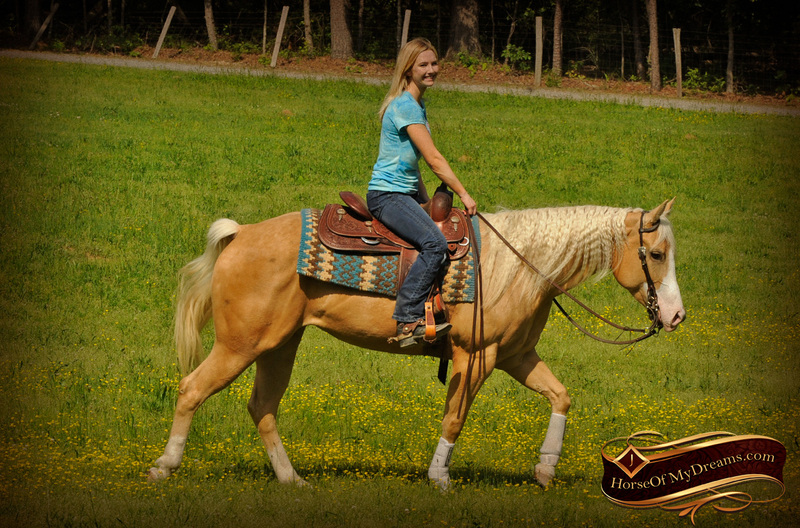 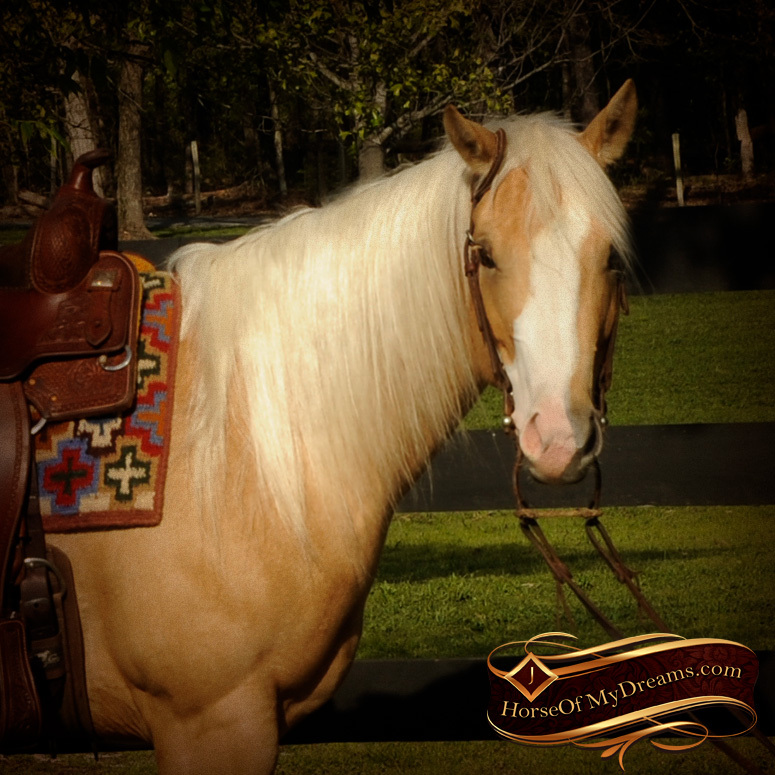 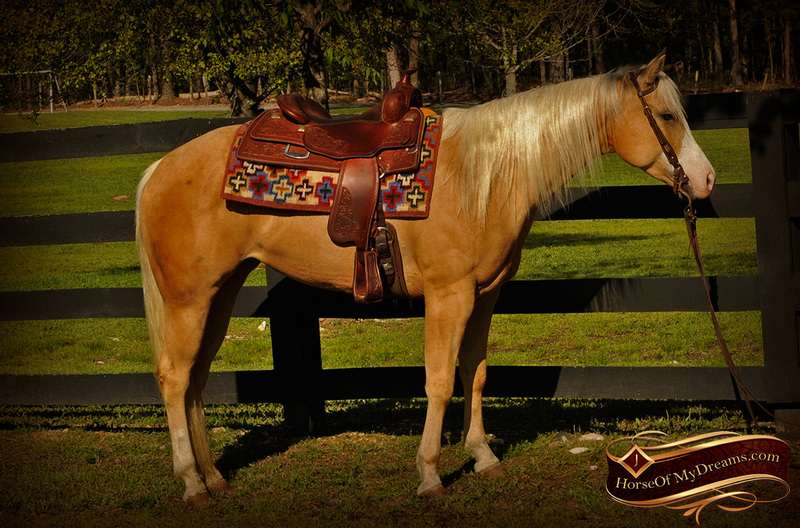 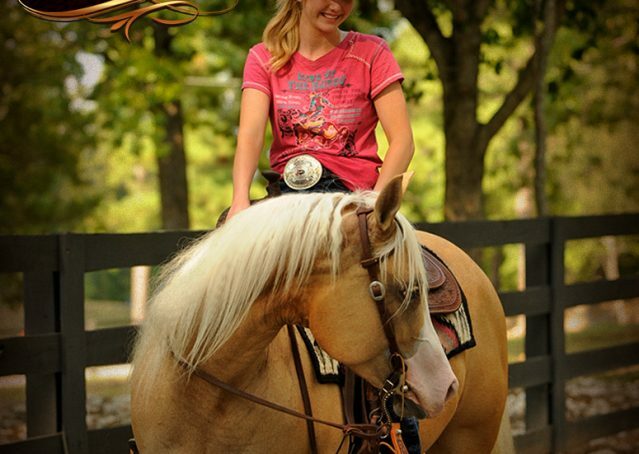 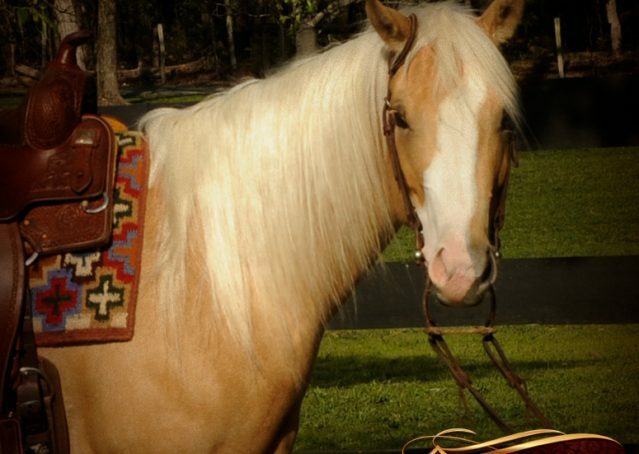 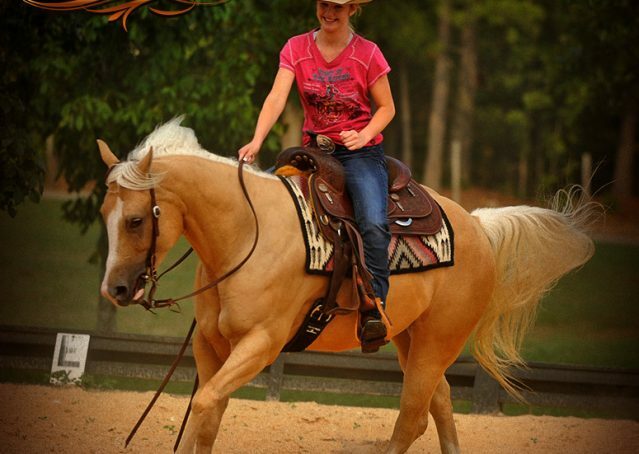 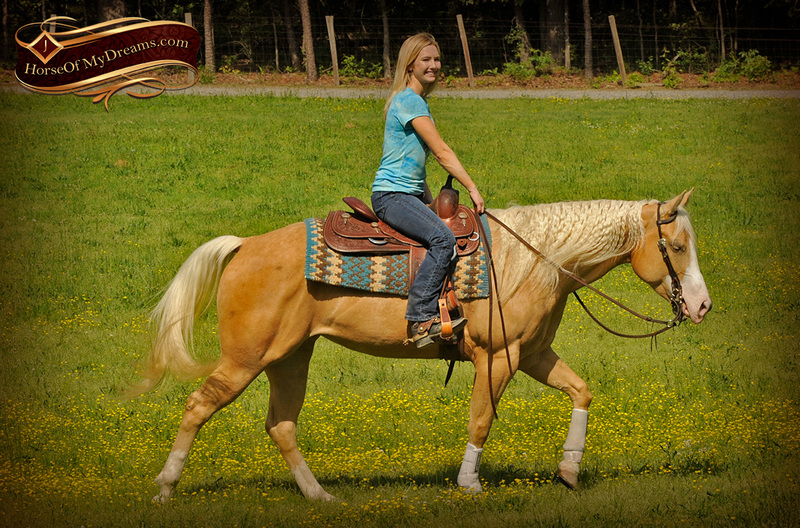 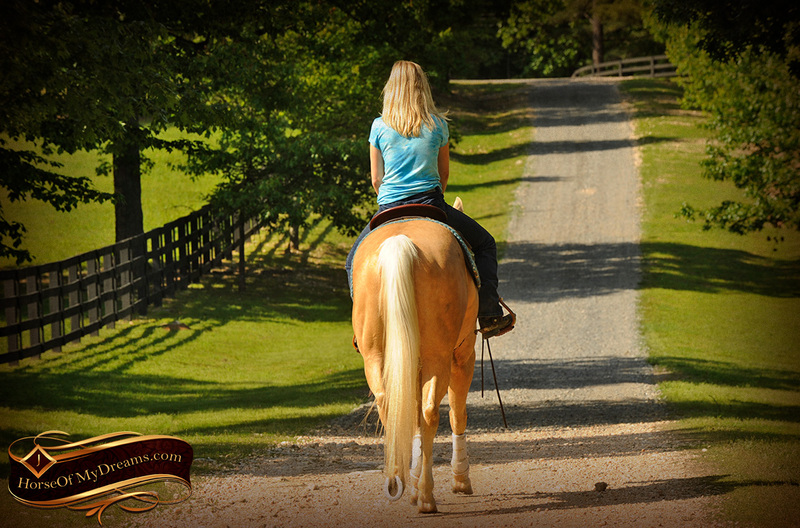 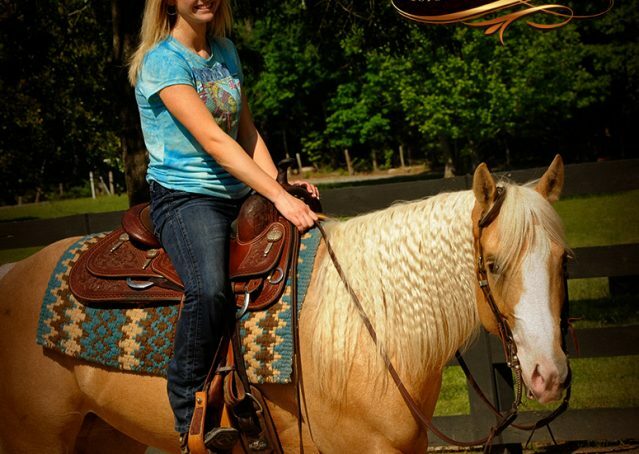 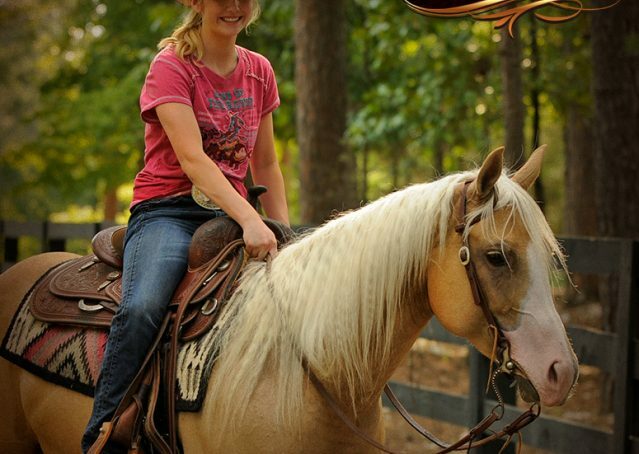 She is the fanciest horse in the barn…looks, pedigree, and ride! 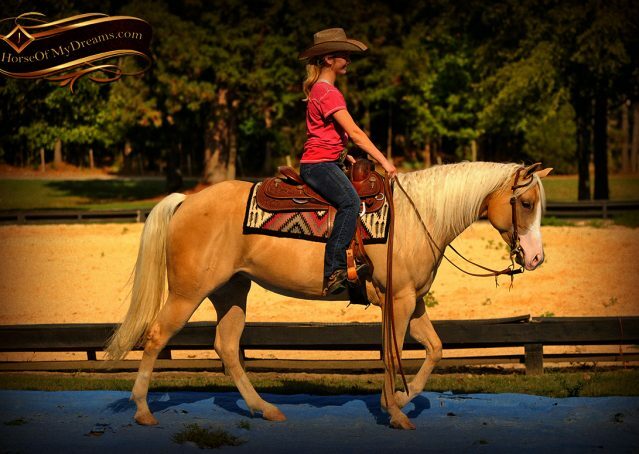 She has it all! 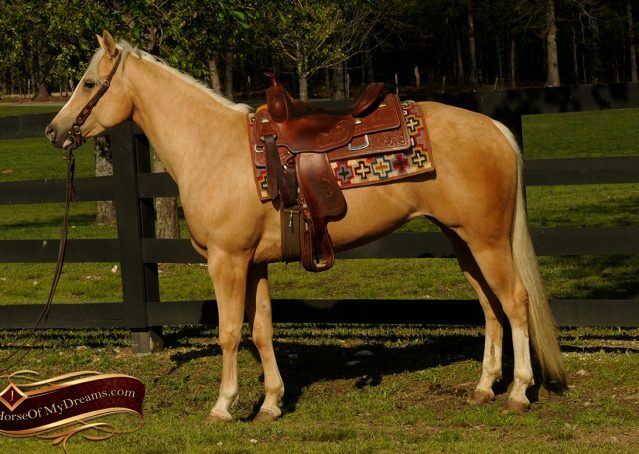 Questions About Beautiful Shine aka"Chanel"